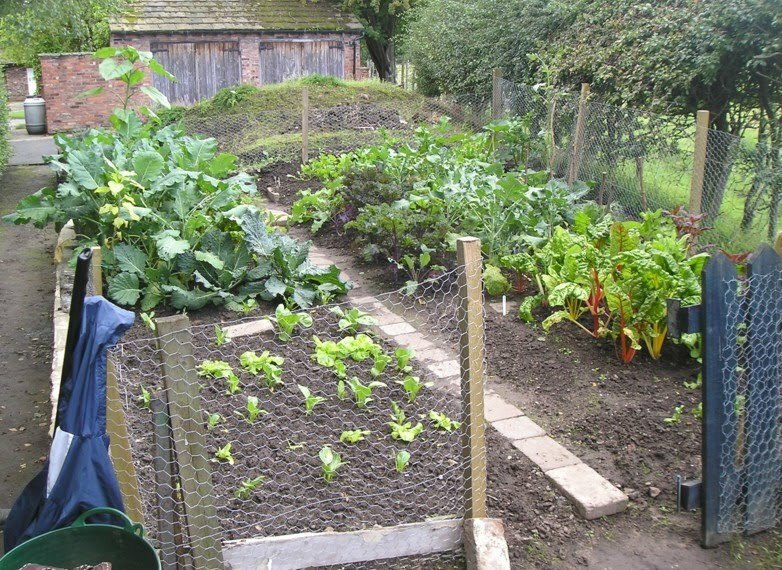 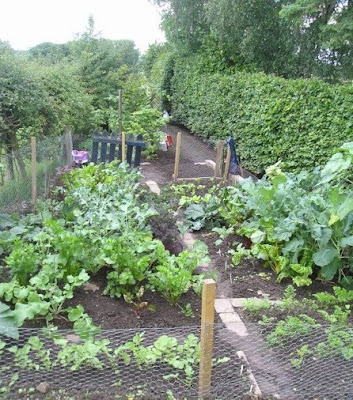 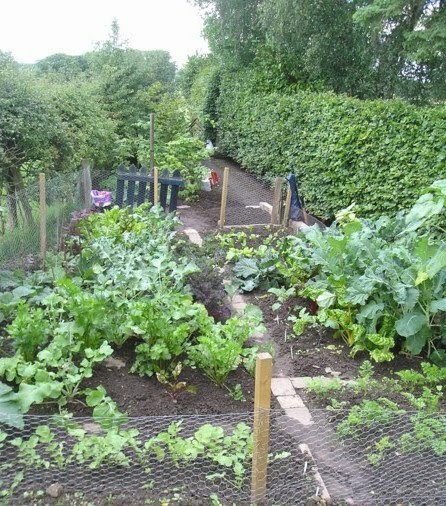 Nancy and Keith Benson have made a transformation of their Garden Share at Adlington organised through our Garden Share co-ordinator Ruth Shercliff. 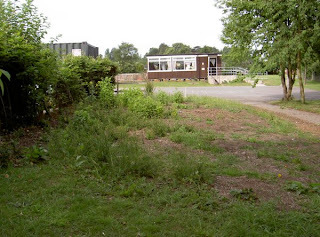 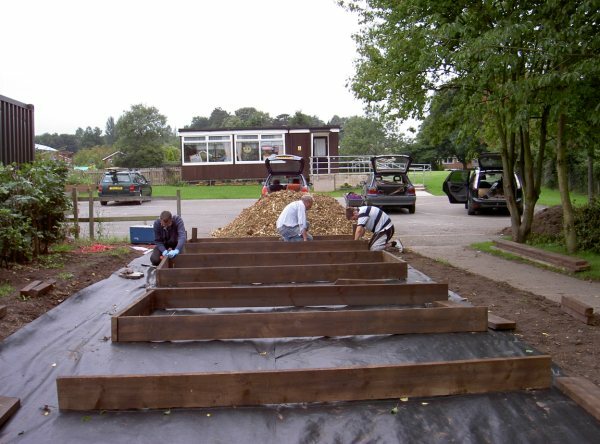 This month Food4Macc volunteers helped Bollinbrook School build four raised vegetable beds. 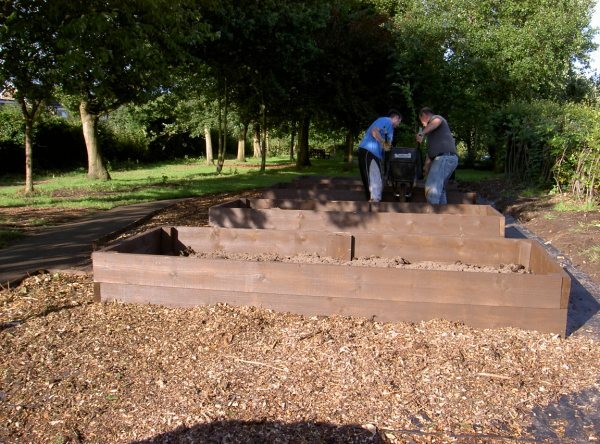 Friends of Bollinbrook, an association of parents, teachers and friends of the school arranged a digger to clear and level the ground. 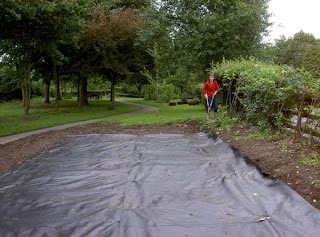 Next a weedproof membrane was laid. 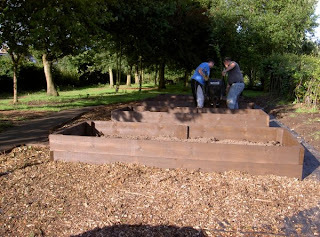 And construction of the timber frames was begun. Top soil was added to the beds and bark chippings were laid on the walkways.